These little peanuts were an absolute dream to photograph! Baby Alexander, affectionately called “Alex” and known as the chill one, slept the entire session. His older sister (by five minutes), Josephine, had a little snack half way through and then was out like a light for us. We cruised through more setups with these two than we normally do for just one baby! Weighing in at just over 7lbs each, these two had the sweetest and most delicate little features and I just loved every minute I got to snuggle with them. Here’s just a peek at these two beautiful babies! And just as I suspected, Alexander was used to his sister being on top of him, as that is how they were in their momma’s belly! Meet Josephine and Alexander, 7 days new. 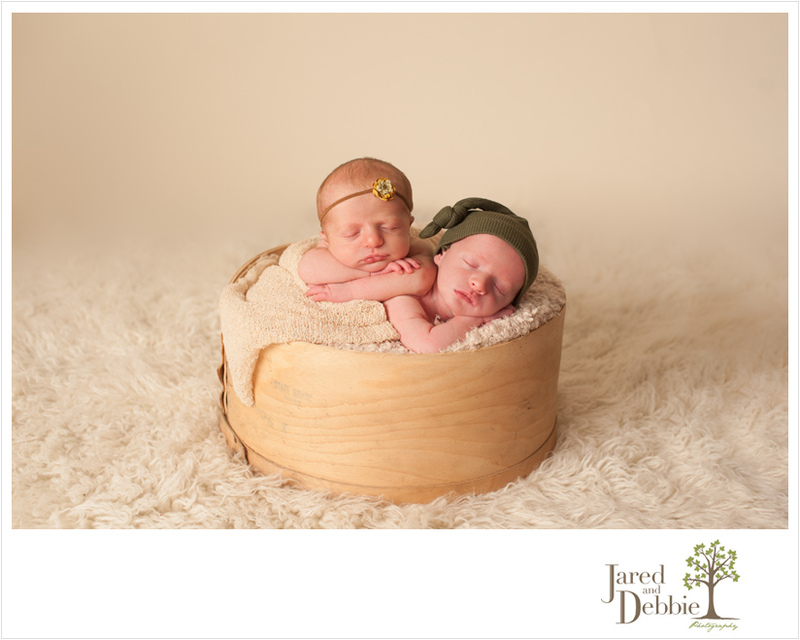 Stay tuned for more images from the twins’ newborn session!